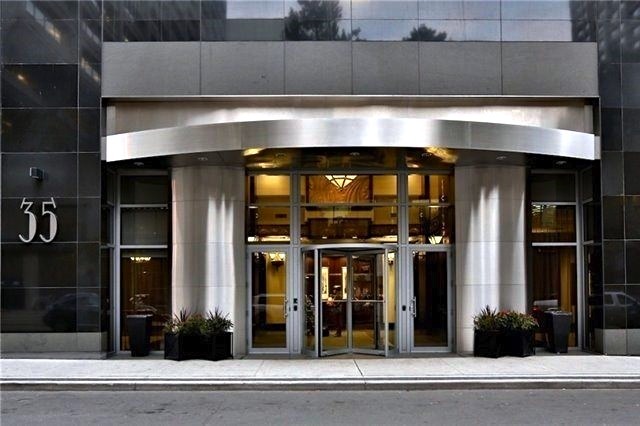 Located on Balmuto Street, just off of Bloor East, 35 Balmuto is a 48-storey Art deco condo tower with revolving doors as the entranceway into a two-storey lobby, Uptown Residences combines executive style with modern functionality throughout. 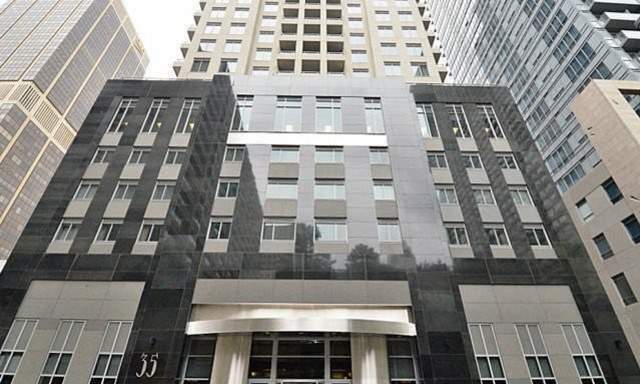 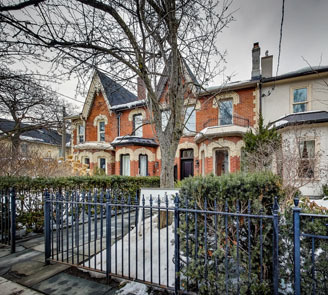 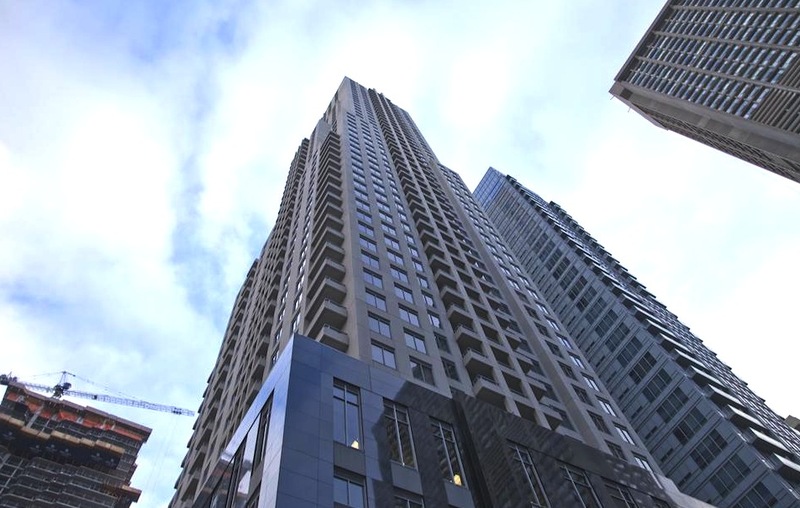 Living at 35 Balmuto Street you will live right around the corner from one of Toronto’s most famed intersections – The Yonge and Bloor neighbourhood. 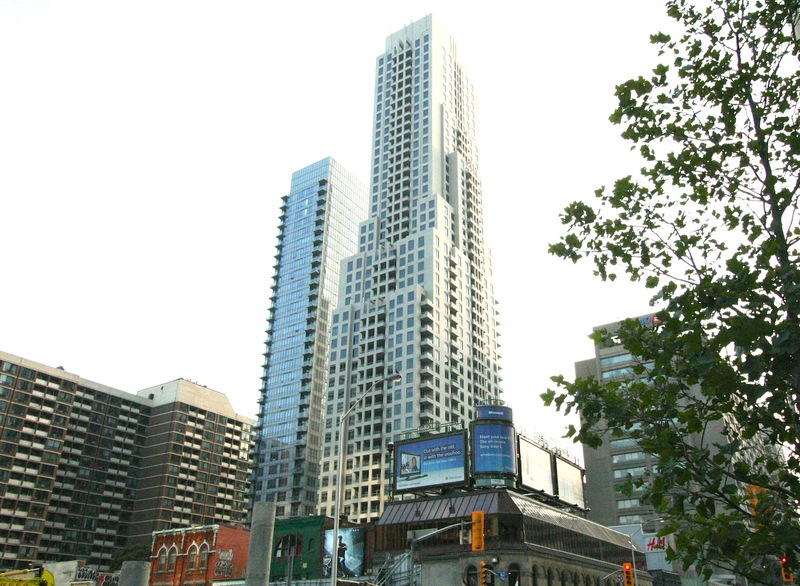 Offering an exciting mix of the downtown living experience, with the central TTC junction pulling it all together, you can enjoy a variety of business, fashion, artistry, and entertainment, from Yonge Street nightlife and cultural events to Bloor Street restaurants and cafes and Yorkville boutique shopping.